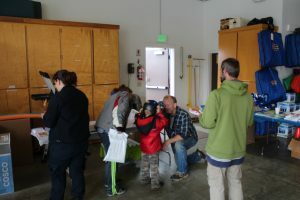 WLAD hosted our annual open house on Sunday, and wanted to thank all of those who joined us. 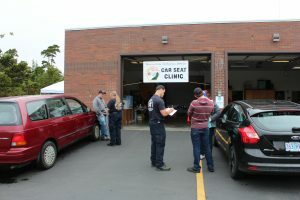 We held a free car seat clinic, providing car seats to those in need, and installation by our certified car seat technicians. If the kids were too old for car seats, helmets were supplied and fitted by our safety officer. 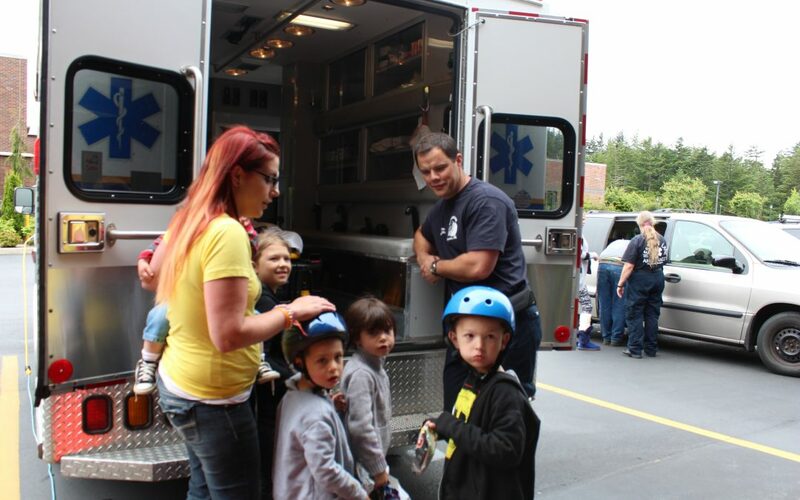 A tour of the station, free lunch, equipment demo, and adult education were among some of the other stations.